Put your best face forward with natural skin care products; have touchable, radiant, healthy skin using natural body and skin care products and treatments. 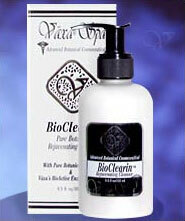 Natural botanical extracts ensure a gentle, moisturizing cleansing. Lifts away dirt and other impurities without stripping essential emollients needed to maintain healthy and hydrated skin. A unique non-irritating cleanser that quickly removes dirt, oil, and traces of environmental debris. Rids the skin of excess sebum to reduce breakouts, and leaves skin clean, soft, and beautifully refreshed, which helps moisturize, protect and condition skin. Soothe your skin as you wash away lingering impurities. Botanical Toner gently removes final traces of cleanser, makeup and grime without drying skin or stripping it of its natural moisturizing agents. 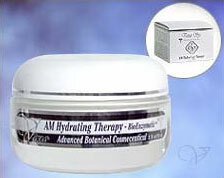 Help restore skin's natural moisture balance while combating dehydrated skin. This new exclusive lightweight Hydrating Complex Crème provides each skin type with essential moisture to improve skin's texture, clarity, softness and resilience to the harsh environment. 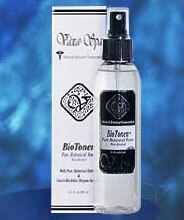 This Vitamin enriched formula helps to revitalize and nurture skin's appearance for a healthier look. For centuries a true natural acne treatment has been sought. There has never been a perfect solution ... until now. We have Clearin to help you in the treatment and prevention of acne to give you clear skin today, tomorrow, and for years to come.